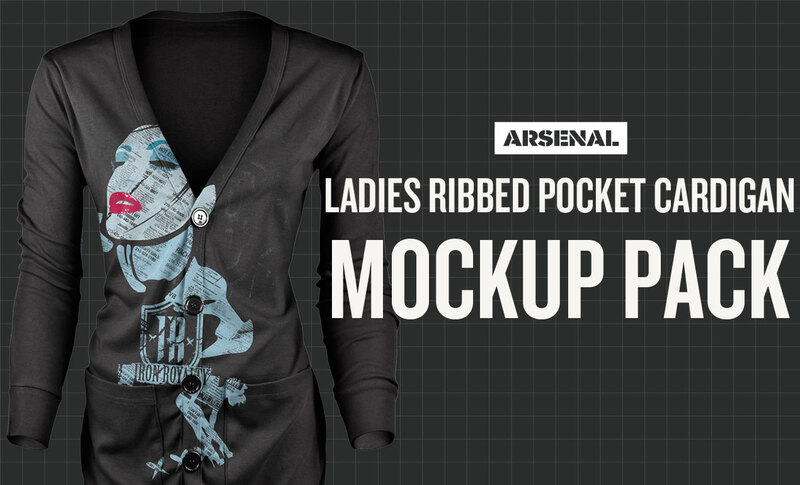 Introducing the Ladies Ribbed Pocket Cardigan Mockup Templates Pack! 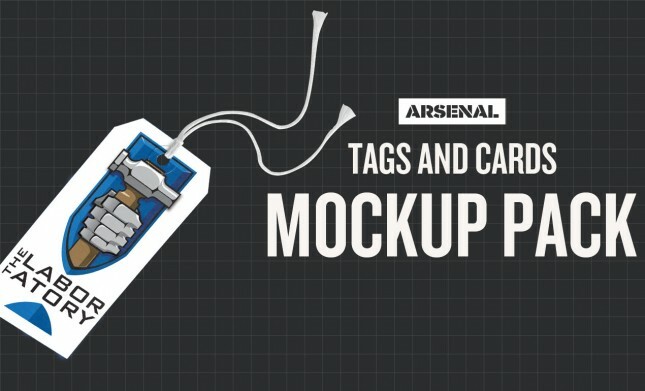 You asked, we answered! 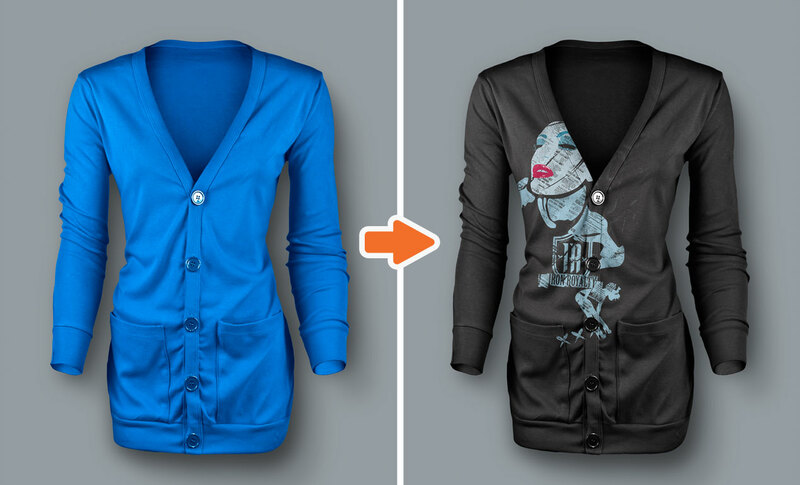 Let us introduce the Ladies Ribbed Pocket Cardigan Mockup Pack. 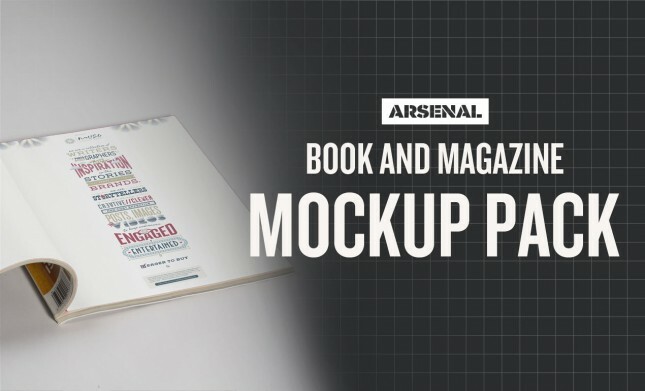 This pack includes everything you need to take your designs from concept through completion (without all of the hassle…hooray!) 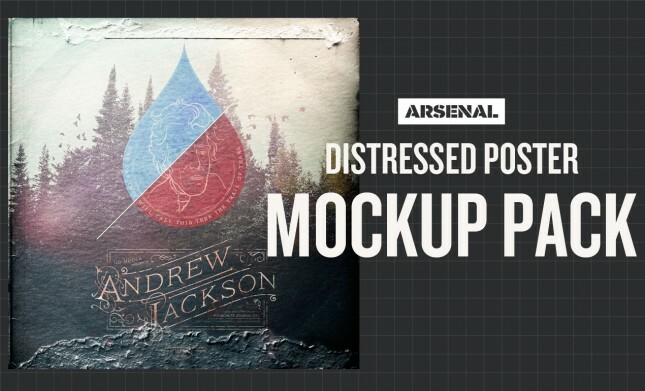 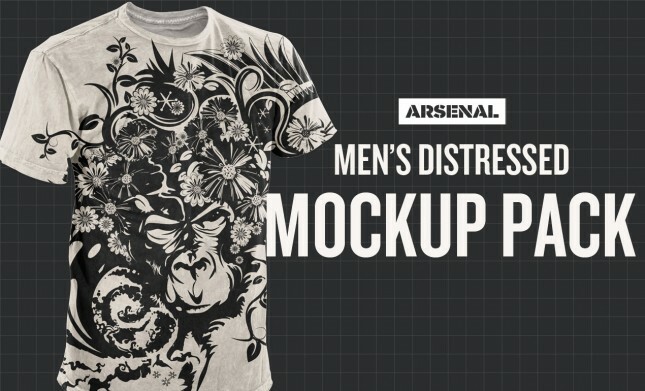 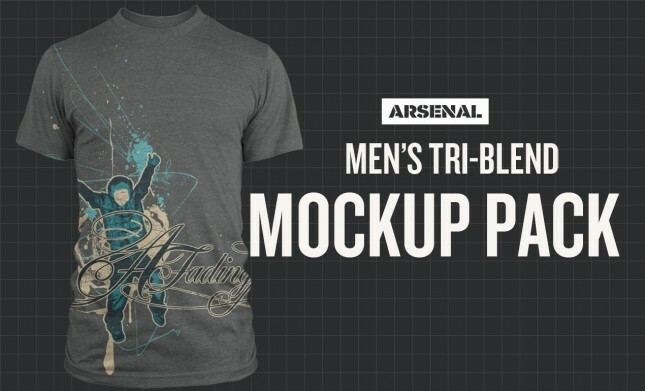 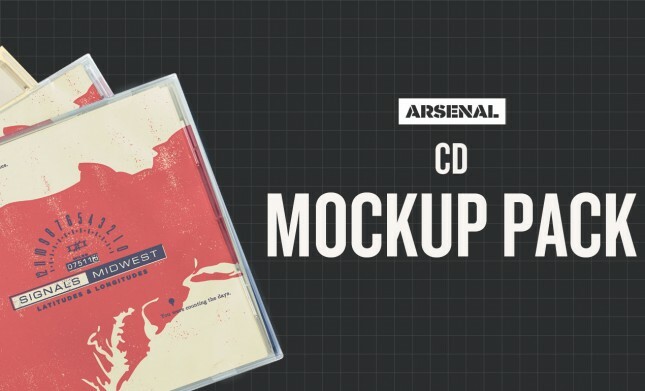 These templates are perfect for mocking up patterns and prints before committing to a full production run. 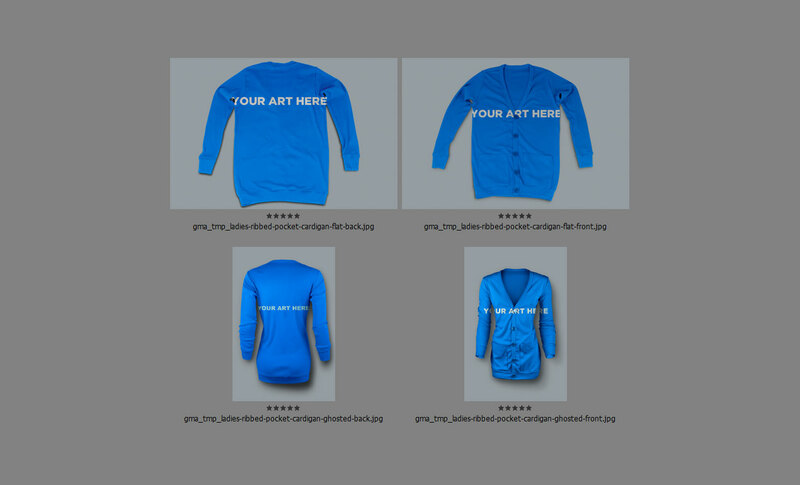 This Ladies Ribbed Pocket Cardigan Mockup Templates Pack has 4 layered Photoshop files, including ghosted and flat looks, each with a front and back view. 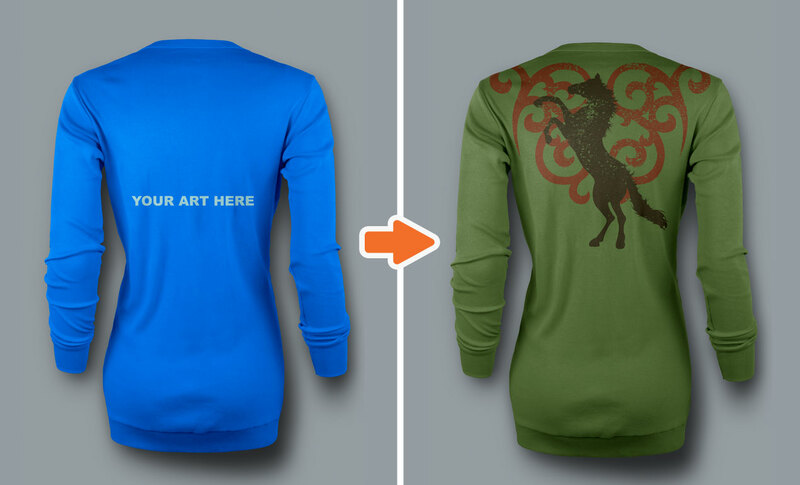 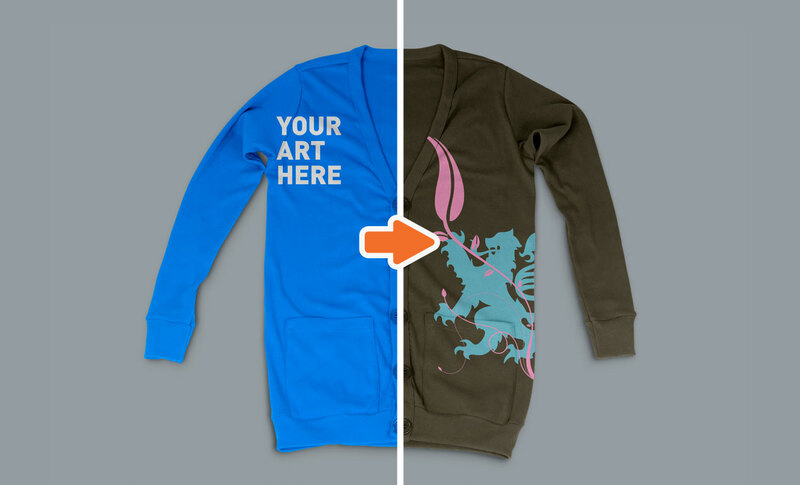 And yes, the cardigan mockups are lovingly layered and masked, just like the rest of our World’s Best Templates.